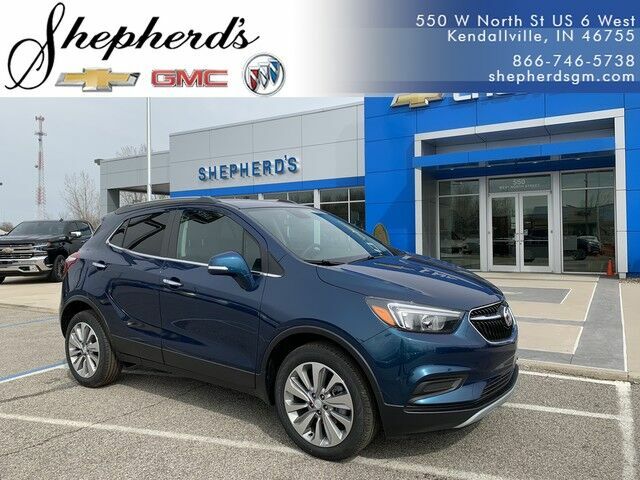 Shepherd's Chevrolet Buick GMC is excited to offer this 2019 Buick Encore. Want more room? Want more style? This Buick Encore is the vehicle for you. You've found the one you've been looking for. Your dream car. Just what you've been looking for. With quality in mind, this vehicle is the perfect addition to take home. The Buick Encore Preferred will provide you with everything you have always wanted in a car -- Quality, Reliability, and Character.